Since 1981, Kramer Electronics has been a leading player and pioneer in the Pro AV industry. With 26 global offices across six continents and support and distribution in over 100 countries, Kramer offers an extensive and innovative Pro AV solutions portfolio for Corporate, Education, Houses of Worship, Government, Live Events, Healthcare, and more. Kramer has won numerous awards, including the 2013 Pioneer of AV Award at InfoComm in honor of its Founder, President & Chairman, Dr. Joseph Kramer. Kramer’s award winning analog and IP-driven solutions for collaboration, streaming, and control are at the forefront of an ever-evolving Pro AV industry. Kramer’s consistent sales growth and expansion into new markets is a testament to the company’s commitment to R&D and reliance on customer feedback. Kramer’s product line includes audio, video and computer signal processing equipment including: distribution amplifiers (DAs), switchers, matrix switchers, scalers, presentation scaler/switchers, digital and analog decoders and encoders, fiber and twisted pair range extenders, table mounted cable management products, cables, cable accessories, speakers and audio solutions, collaboration solutions, control solutions, av over ip solutions and much, much more! Kramer also offers broadcast quality routers, multi-viewers and controllers through its Sierra Video product line. 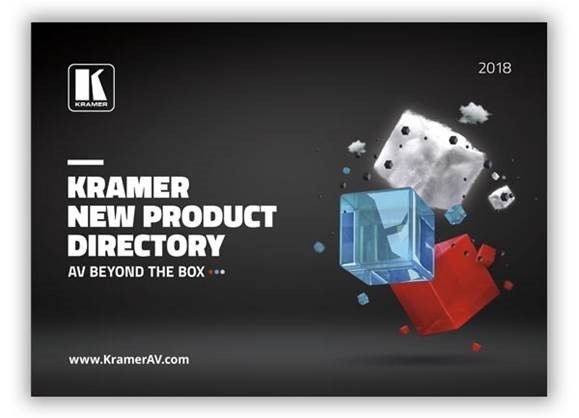 View the full Kramer Product Portfolio online and choose the best solution for your application! Kramer Provides Solutions for Broadcast, Corporate, Education, Entertainment, Government, Houses of Worship, Rental & Staging – if you have a “space,” Kramer has a solution! Kramer Electronics provides elegant yet simple cost-effective solutions for virtually every audio, video and control signal management requirement. From presentation, training and classrooms to digital signage applications. 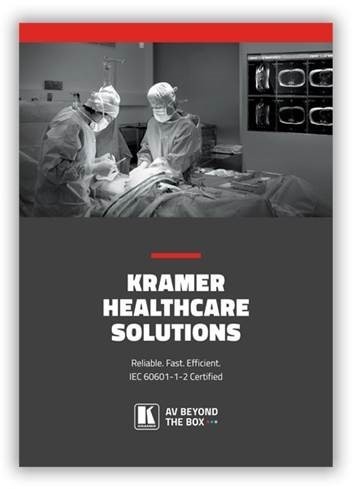 From residential use to the demanding requirements of broadcast and post production applications, Kramer provides the “connections” necessary to get the job done properly. Catch up with Kramer on the Kramer blog! 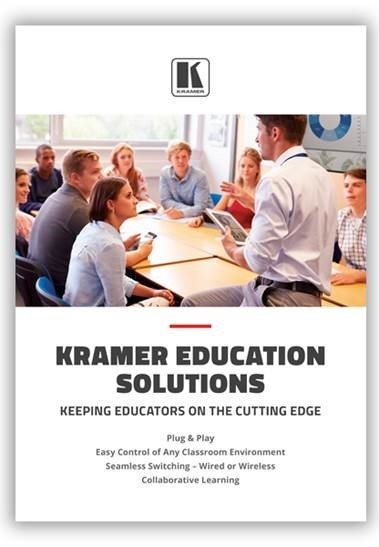 Contact your local Accu-Tech representative to learn more about Kramer's solutions.